alarms, door and window trips, and many more. The Sensors can be set to Normally Open or Normally Closed inside the software. other relay activated device. There is no power supplied to the ports. Use an external power supply if necessary. Use 12V, below 300mA. 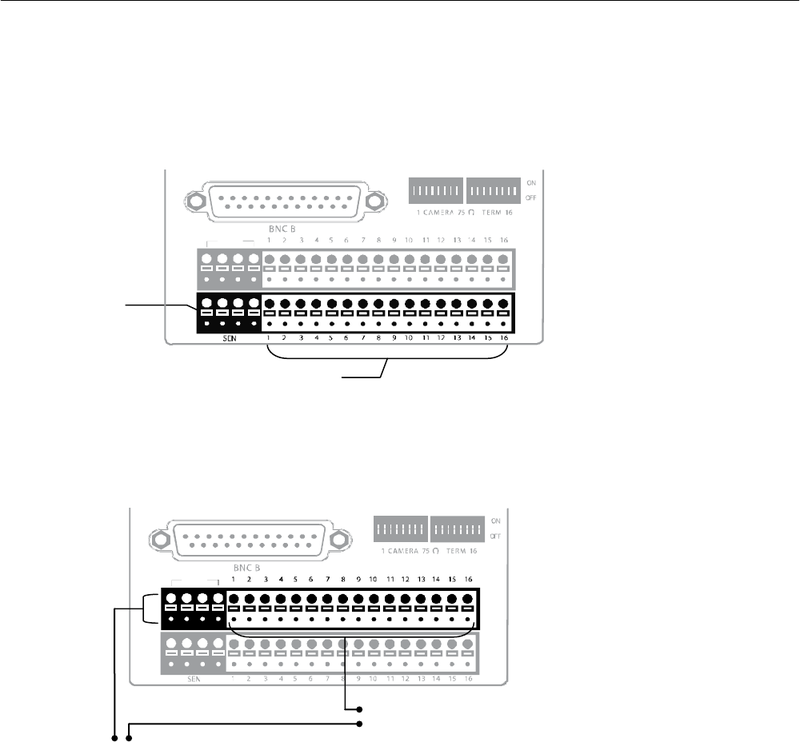 For controlling lights or other devices, use another external relay.